Do you have photos, historical accounts or other items pertaining to the Tyler area? Would you like to share this historical information with the world? LakesnWoods.com would like to publish your Tyler photos (current or historical) or historical accounts on this website. Original materials can be returned and your privacy will be respected. 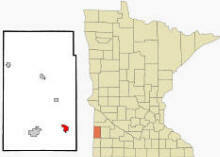 Tyler is a city in Lincoln County, Minnesota. U.S. Highway 14 serves as a main route in the community. 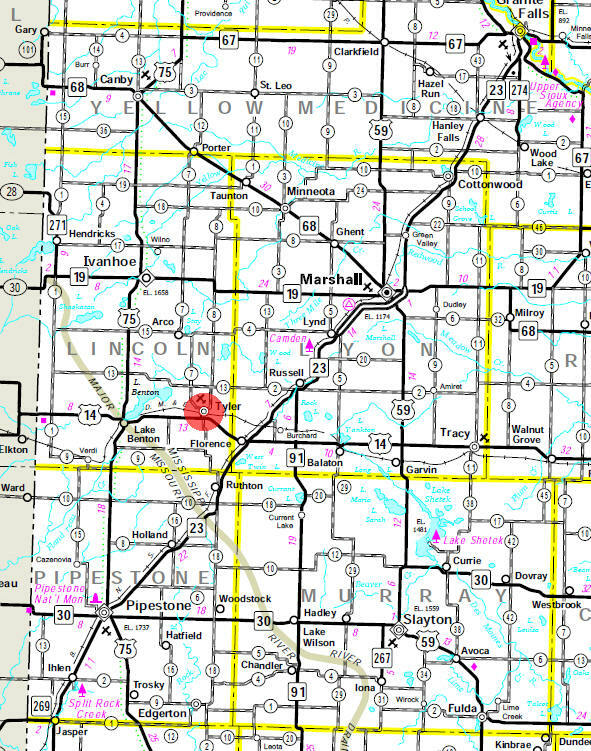 According to the United States Census Bureau, the city has a total area of 2.01 square miles (5.21 km2), of which 1.97 square miles (5.10 km2) is land and 0.04 square miles (0.10 km2) is water. The elevation is 1,742 ft (531 m) above sea level. As of the census of 2010, there were 1,143 people, 520 households, and 292 families residing in the city. The population density was 580.2 inhabitants per square mile (224.0/km2). There were 583 housing units at an average density of 295.9 per square mile (114.2/km2). The racial makeup of the city was 96.9% White, 0.3% African American, 0.3% Native American, 0.2% Asian, 1.0% from other races, and 1.2% from two or more races. Hispanic or Latino of any race were 2.4% of the population. There were 520 households of which 23.1% had children under the age of 18 living with them, 46.7% were married couples living together, 7.7% had a female householder with no husband present, 1.7% had a male householder with no wife present, and 43.8% were non-families. 40.8% of all households were made up of individuals and 21.4% had someone living alone who was 65 years of age or older. The average household size was 2.10 and the average family size was 2.85. The median age in the city was 46.1 years. 21.9% of residents were under the age of 18; 5.2% were between the ages of 18 and 24; 22% were from 25 to 44; 24.5% were from 45 to 64; and 26.3% were 65 years of age or older. The gender makeup of the city was 48.1% male and 51.9% female. 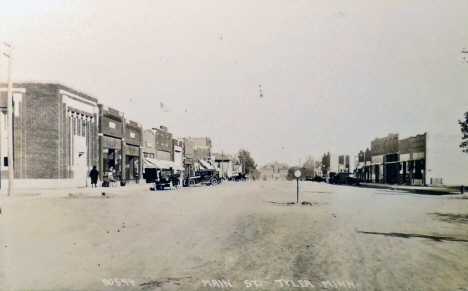 TYLER, a city platted September 8, 1879, in sections 3 and 4 of Hope Township, was named in honor of C. B. Tyler, who was born in Montrose, Pa., September 2, 1835; came to Minnesota in 1857; was register of the U.S. land office in New Ulm after 1873; owned and edited the New Ulm Herald, 1875-78; removed to Tracy in 1880 and later to Marshall, where he engaged in banking. The city was incorporated as a village on July 23, 1887; its post office began in 1879; it had a station of the Chicago and North Western Railway. Just before the rolling hills of Buffalo Ridge in southwestern Minnesota lies Danebod; a place nestled in the history of a community and the heart of the prairie. The entire Danebod campus, including Danebod Lutheran Church has been on the National Register of Historic Places since 1975 due to both architectural and historic significance of structures. Complex includes Danebod Lutheran Church, Stone Hall, Gym Hall, and the Folk School. Located on Highway 14, Opened year round, clean rooms, friendly atmosphere. Gas,food,and travel amenities right next door. 18 hole golf course close by. Public swimming pool within 3 blocks, variety of churches available, bowling alley on our main street. 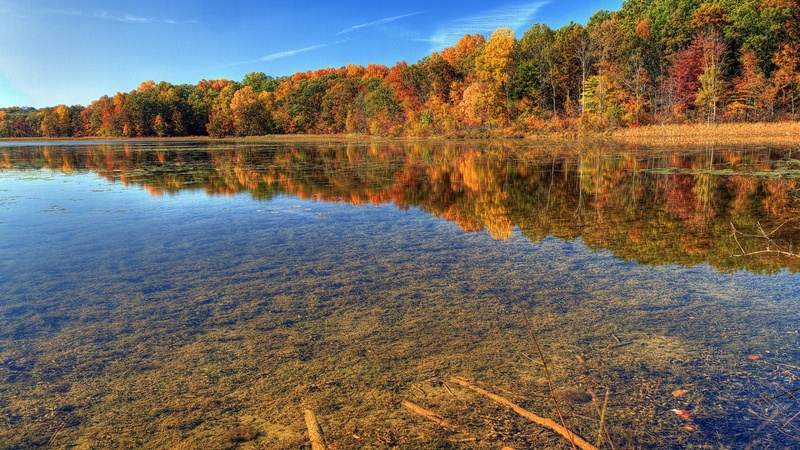 Fishing lakes galore.